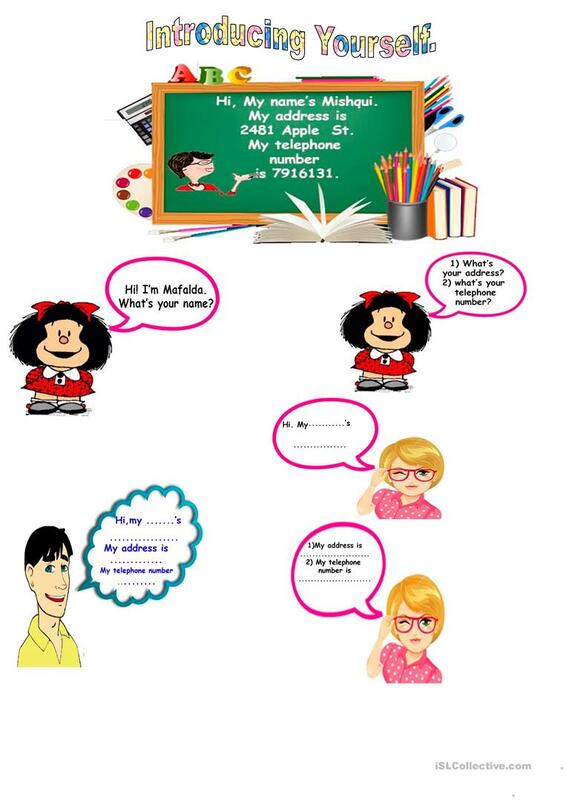 Colour worksheet to reinforce greetings, verb to be, numbers (1-100) The purpose of this worksheet is speaking. It can be used as classroom poster. Hope you like. This printable, downloadable handout is recommended for elementary school students, adults and students with special educational needs, learning difficulties, e.g. dyslexia at Beginner (pre-A1) level. It is excellent for developing your learners' Speaking and Writing skills.